The weather might be acting all kinds of post-apocalyptic crazy, but the way we see it, that’s all the more reason to be prepared for every eventuality. Yes, it’s unseasonably warm for October on one day, but the next you’ll be regretting your t-shirt as you commute through sideways rain. The solution to all the weather arriving at one? 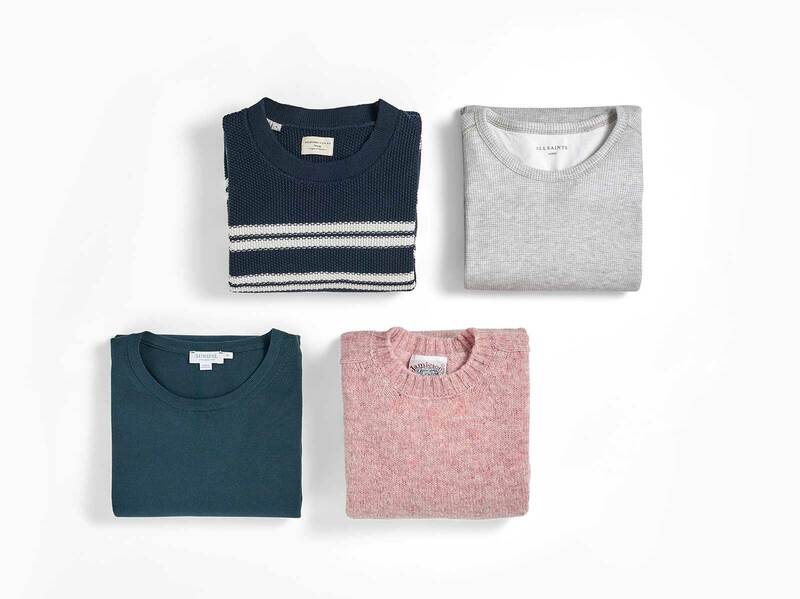 A wardrobe stocked with autumn knitwear, and this guide to how to wear it. His game plan is simple. “I always tell my clients that in the first stage of autumn, when you’re still getting a bit of sun, you want something lightweight. Anything heavy makes it harder to layer under a jacket.” As for fit, this comes down to how you intend to wear your knit. "With a heavyweight knit, most of the time you should be going for a regular fit. The general rule is, the more oversized a jumper is, the more casual it seems. So if you're wearing a lightweight knit under a blazer, go for a slim fit to stay smart and prevent any unsightly bunching." 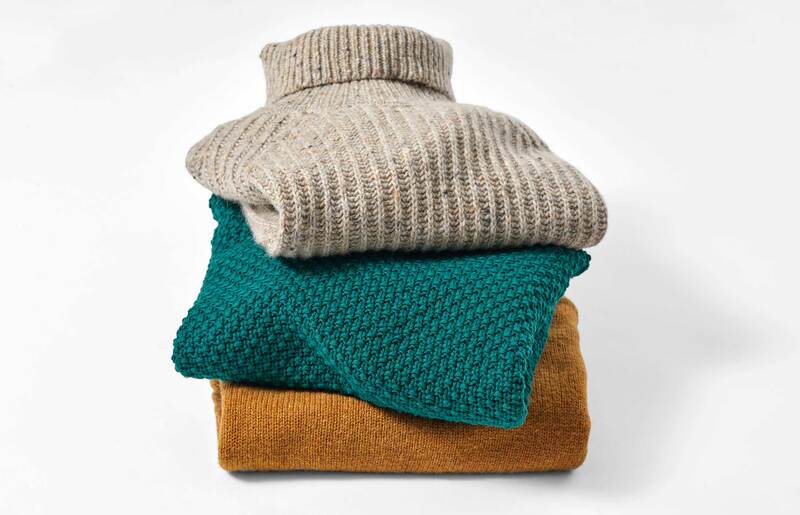 After considering where the gaps are in your knitwear arsenal (and plugging them accordingly), it’s also worth bearing in mind the composition of your cosy new purchase. “Something like cashmere is very warm, even when it’s lightweight, so that won’t require a lot of layers,” says Alex. “Merino wool is a bit more breathable and it’s great if you dress smartly, as it stays nice and smooth under a suit jacket. On the other end of the scale, you can get the full-on Shetland wool or a cable-knit rollneck.” The kind of knits that make you feel toasty just looking at them. If you're a fan of those chunky jumpers that folks like Paul Newman and Steve McQueen wore under pea coats, then you should embrace their history, too. 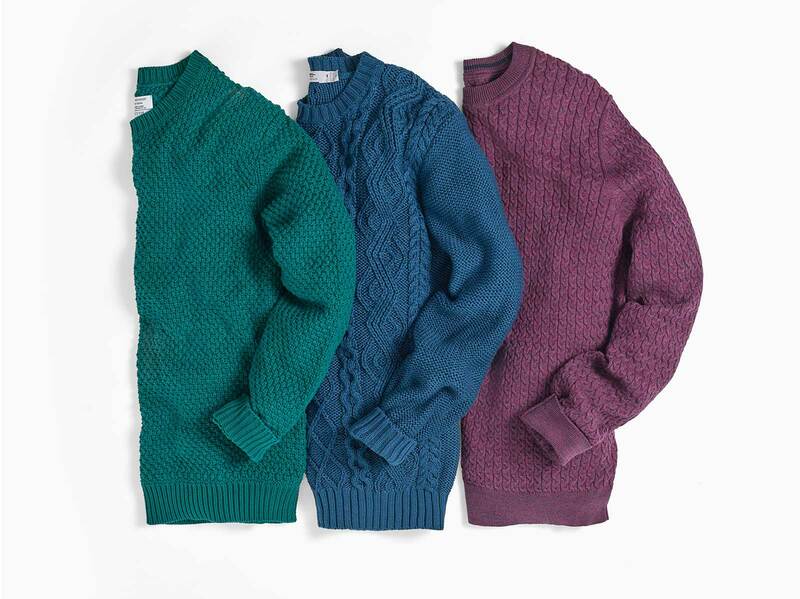 Aran sweaters, as they're called, originated in the Aran Islands. The story goes that fishermen’s wives would each craft their own distinctive pattern, so should their husband drown, they could identify his body when it washed ashore. The truth’s probably a touch less romantic, but it’s a nice tale to tell whenever someone contemplates your knit. Which, if you go for one with an interesting enough stitch in premium wool, they certainly will. Back to the here and now, Alex's top tip for layering with knitwear is to account for different temperatures with each layer. You want to be able to adjust your clothing to suit every situation, from a sweaty commute to an aggressively air-conditioned office. 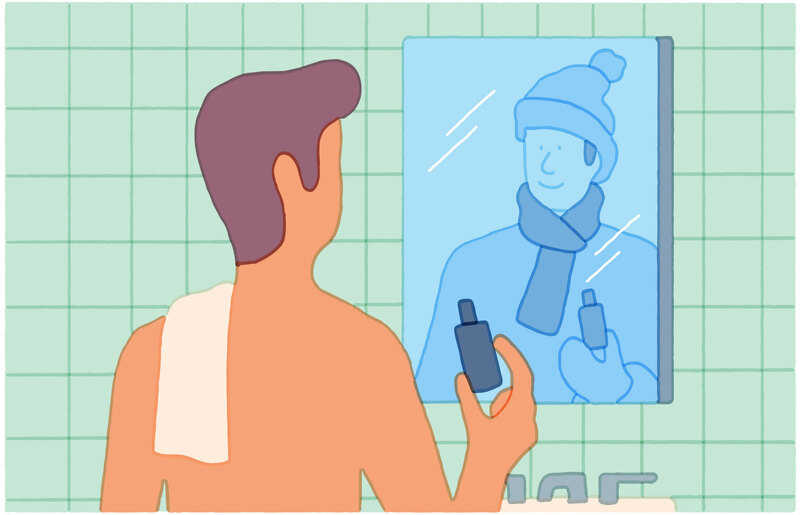 With layers of different weights, you’ve got fine-grained control over your body temperature; think a thin t-shirt followed by a medium-weight jumper and a jacket. That t-shirt will also protect your knit from your skin. Wool is delicate, particularly the likes of cashmere and merino, and the more frequently they end up in the wash, the higher the odds they’ll shrink or bobble. A tee means can get away with more wears between washes. When they do need laundering, either hand-wash, or use the delicate setting at the lowest temperature. 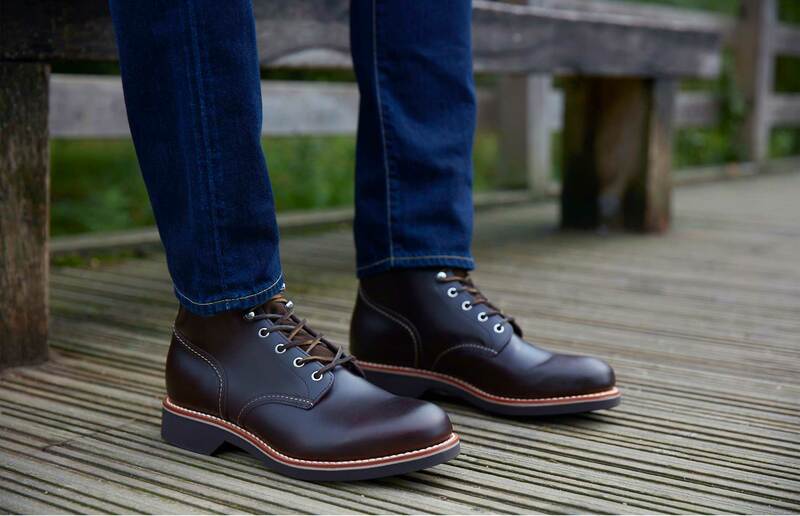 You should also avoid loading the drum with anything that can snag the wool – jeans zips and buttons are the biggest culprits for knackering knitwear. Dry it flat, for the same reason that you shouldn’t hang your knitwear – it stretches. Instead, fold and store with something to deter moths. If bobbles do appear, friction’s to blame; they tend to appear under the arms or where bags rub. But you can shave them off with a sharp razor or proper bobble remover. 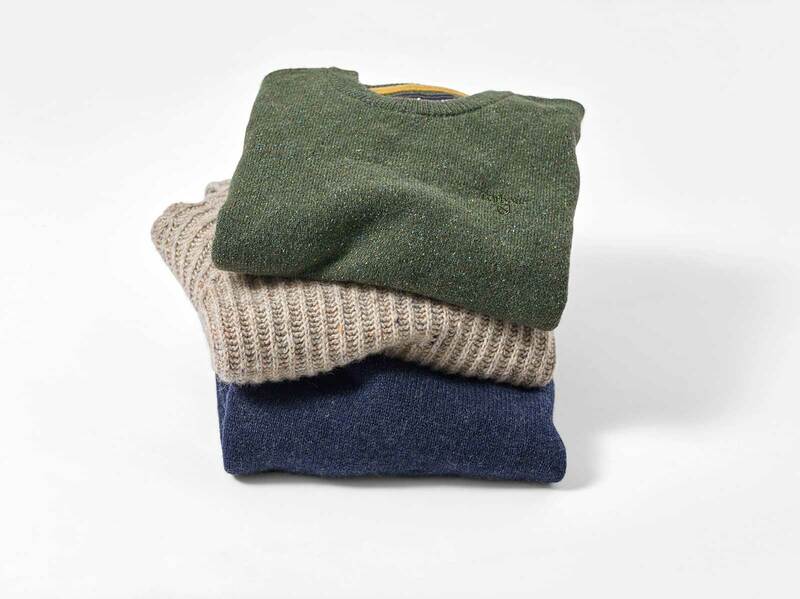 The best way to extend the life of your beloved jumper, however, is also the most fun; buy a few and rotate your collection. That way, not only do you make your wardrobe feel fresh, but you also give your favourite garments a well-deserved break.